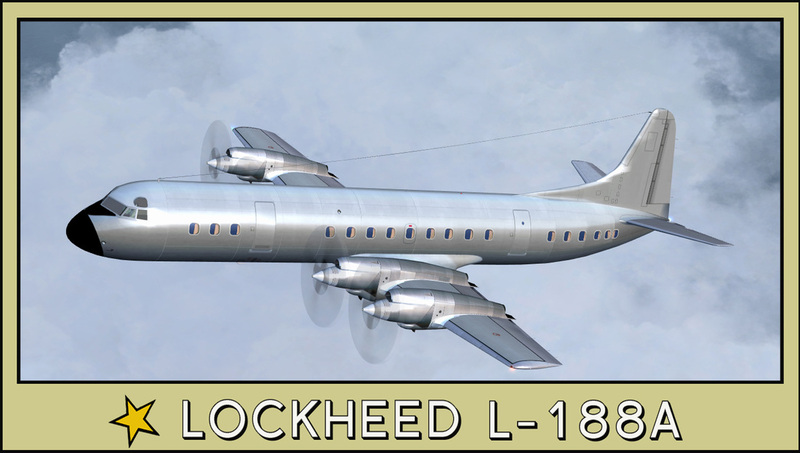 Lockheed L-18 Lodestar, Jack Frye's executive aircraft circa 1945-1947. 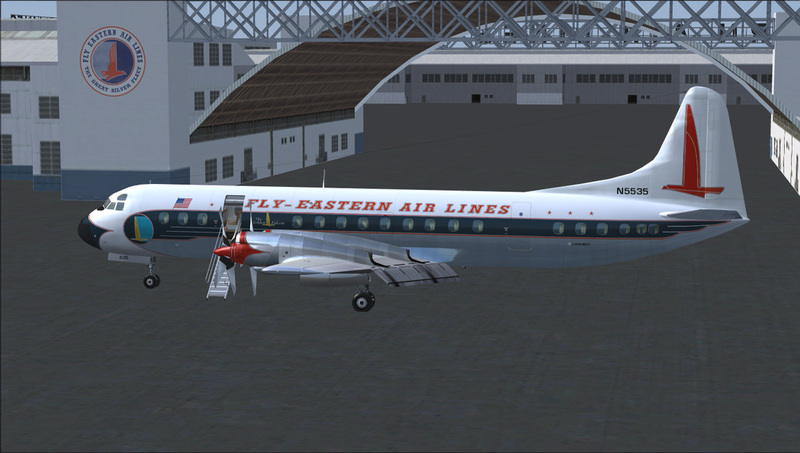 Milton Shupe FSX model. 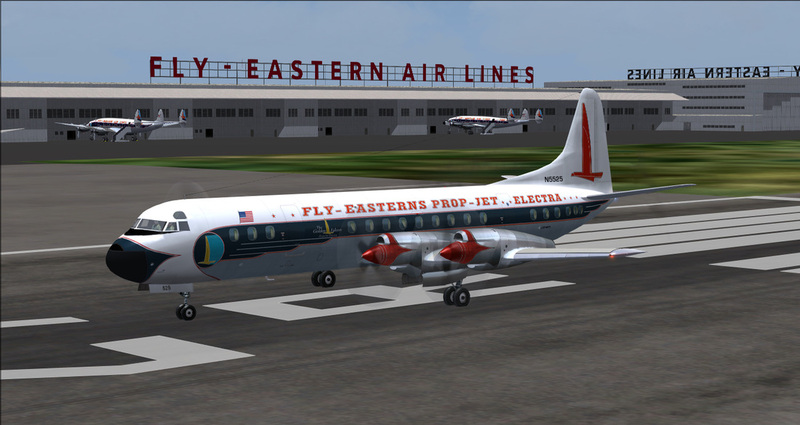 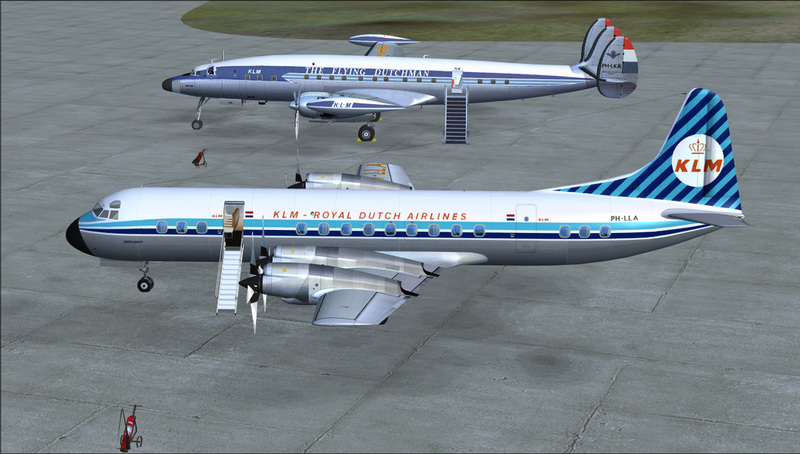 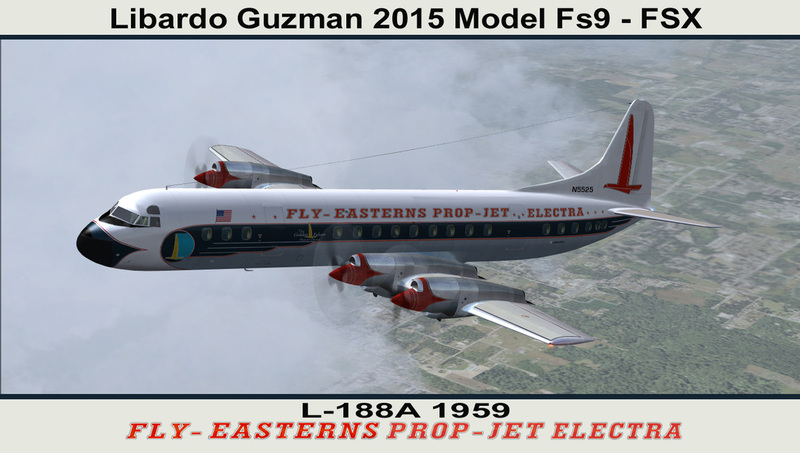 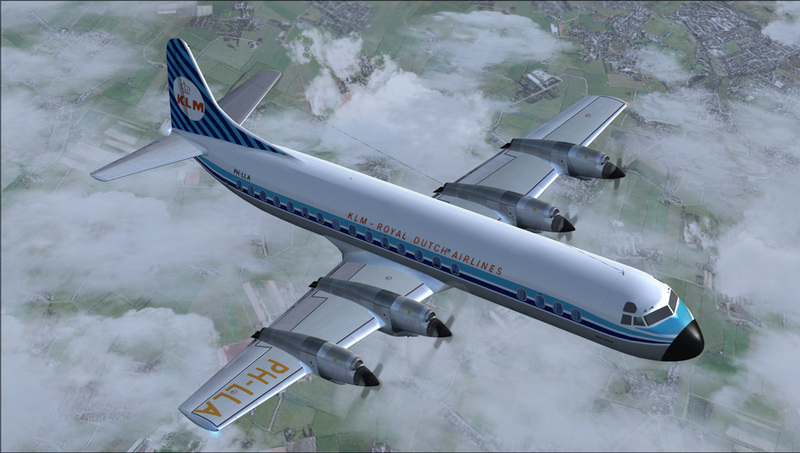 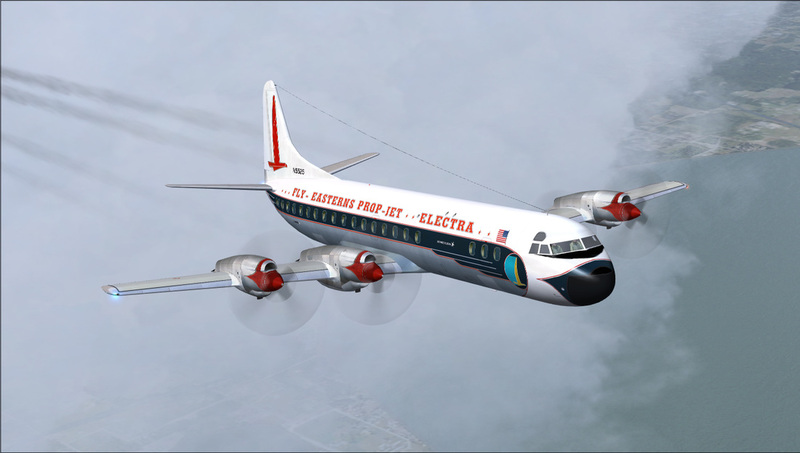 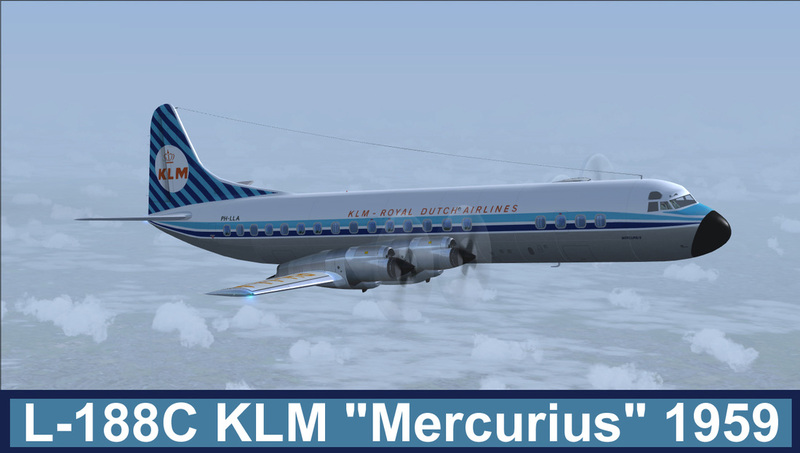 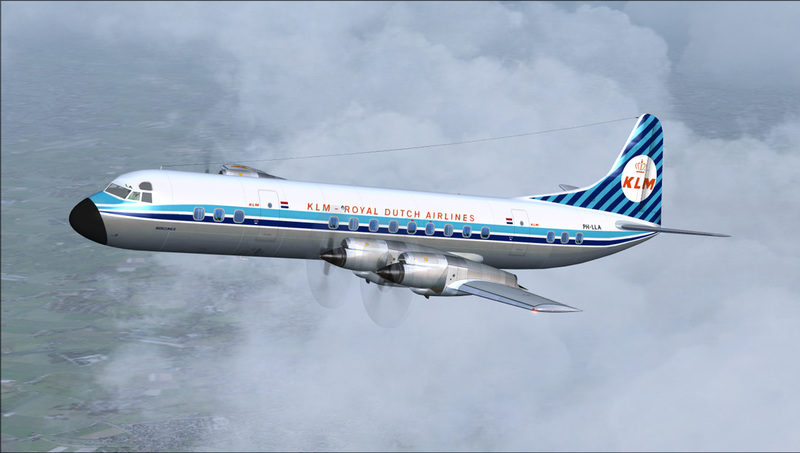 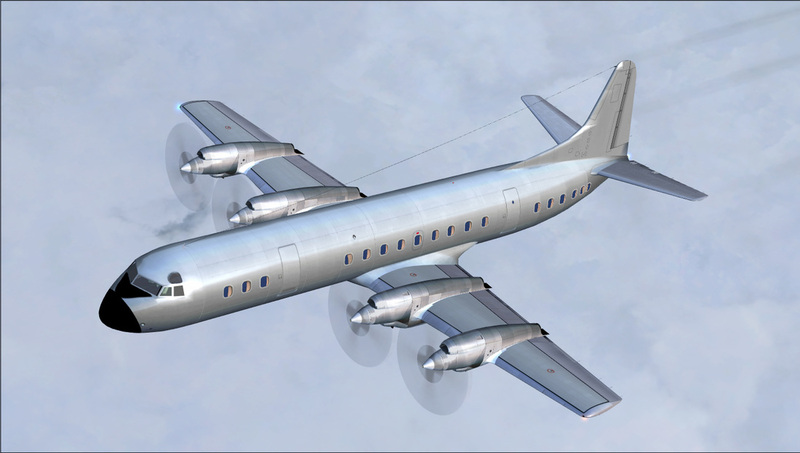 Lockheed L-188 Electra Libardo Guzman 2015 model, all repaints are Fs9 and FSX compatible. 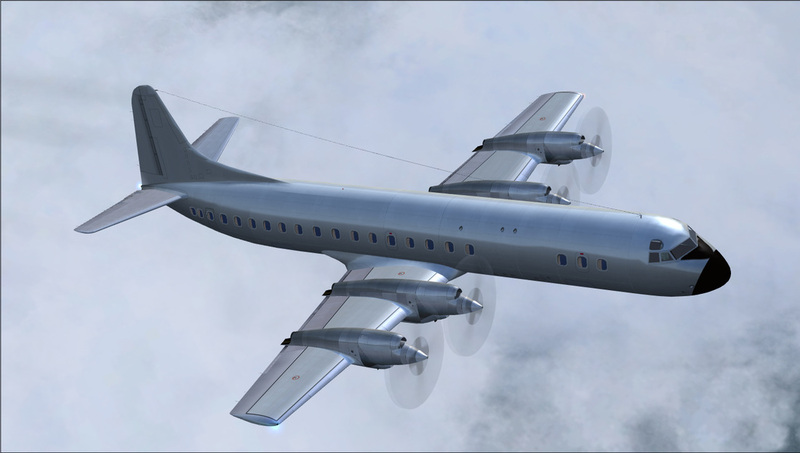 Currently this is a beta 1 with "No VC". 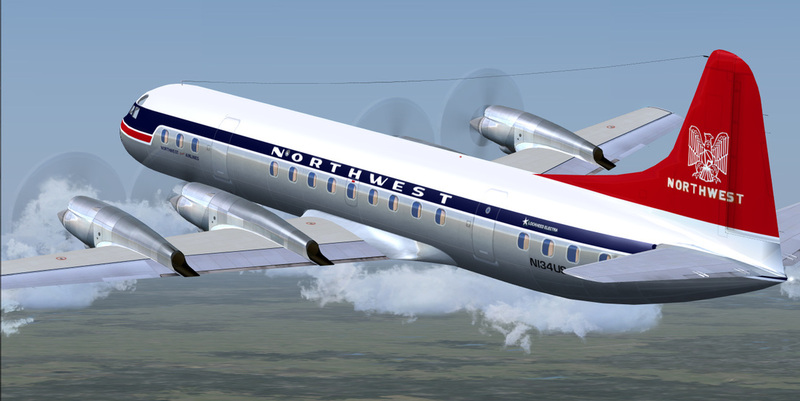 This makes for a fine replacement for the JR Lucariny model. 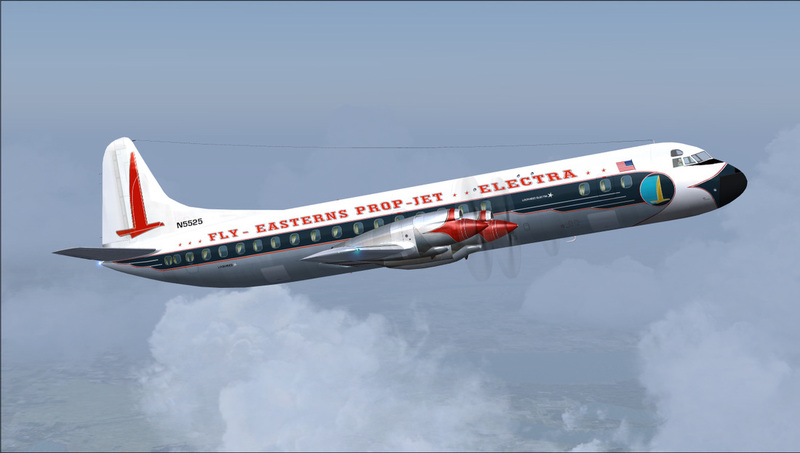 Re-paint and model details is a baremetal base for repainters.